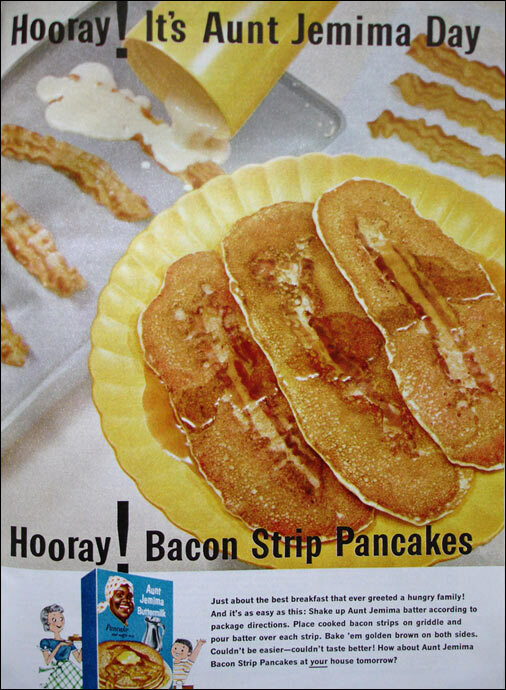 What do you think of Bacon Strip Pancakes? View all 54 comments for this recipe. Made it. 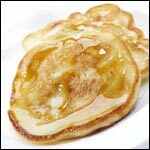 A fun way to do pancakes and much less bacon consumed so also good. Flip them over and you see the bacon strip so a cute presentation as well. Great Idea. 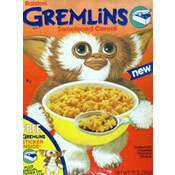 I can imagine a million other things I may put onto my PANCAKES. WOW! WOW! WOW! You could use any pancake batter recipe with this. That is so cool! Everyone should try it! Makin' bacon pancakes is the BEST! These are the best. I prefer to lay down some pancake first, then the bacon, then more pancake to fully encase the bacon in pancake. Can I marry this recipe?! So awesome! I don't care what they're saying about bacon. This is the best. I'm so happy I found this. Gonna make this weekend. Thanks! 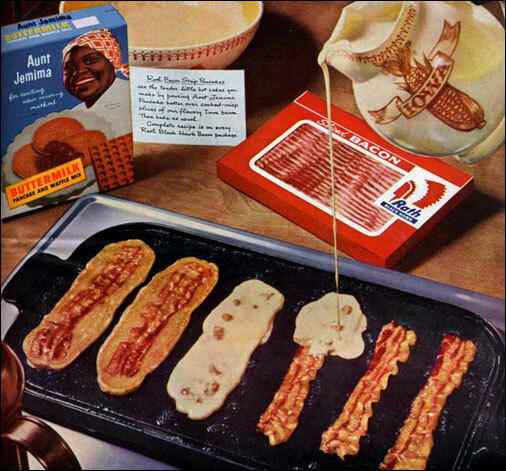 Making pancakes, making bacon pancakes. Take some bacon and I put it in the pancakes... that's what I'm gonna make! Bacon PANCAAAAAAAAAAAKES!!! @CAJ... Awesome Idea! Gonna use that tip! Bacon pancakes, makin' bacon pancakes. 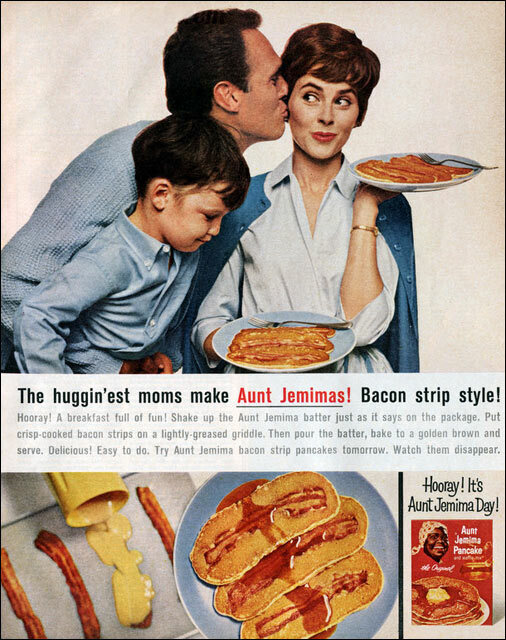 Take some bacon and I'll put it in a pancake, bacon pancakes, that's what I'm gonna make. 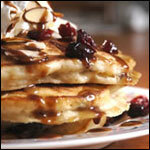 Bacon Pancaaakes! 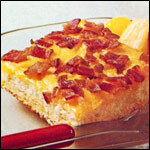 I think it's awesome how many people know the makin' bacon pancakes song!... PS... these are delicious! Duh Metalamigos - the recipe calls for cooking the bacon first. Your mom did not screw it up! My mom screwed it up by cooking the bacon first and then trying to use fully cooked bacon. 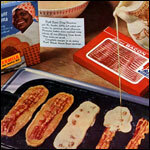 Makin' pancakes, makin' bacon pancakes! Take some bacon and I put it in the pancakes, bacon pancakes that's what it's gonna make! BACON PANCAAAAKEEEEESSS!! It is flat out great.